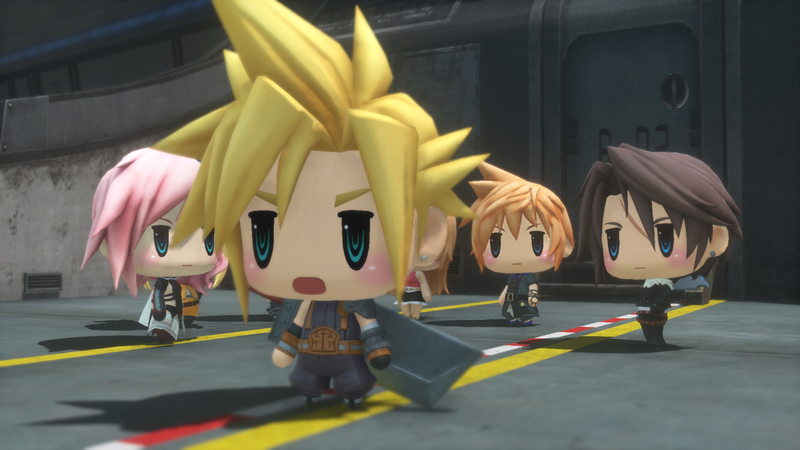 Getting a head start on E3, Square Enix has tonight announced that World of Final Fantasy is set to release in North America for PS4 and PS Vita on October 25, 2016. 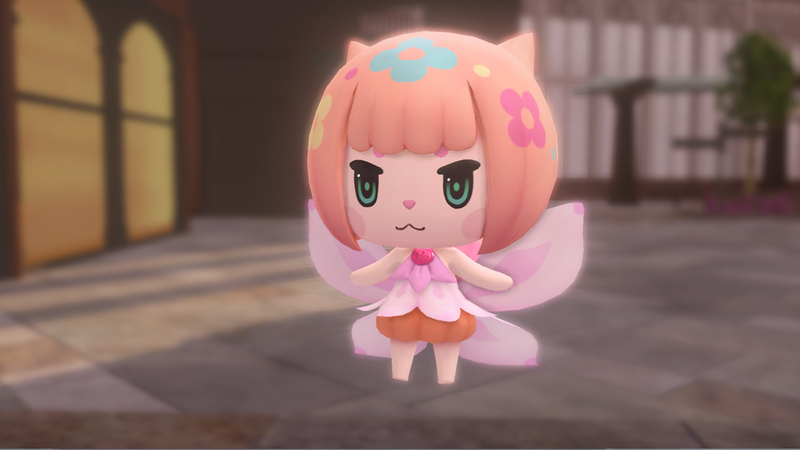 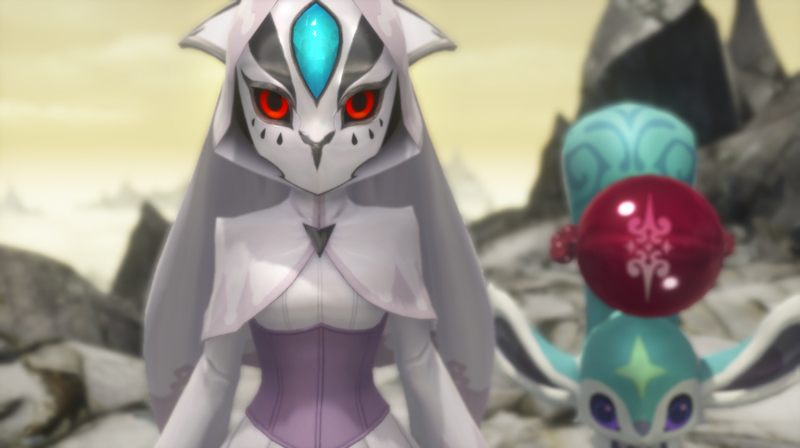 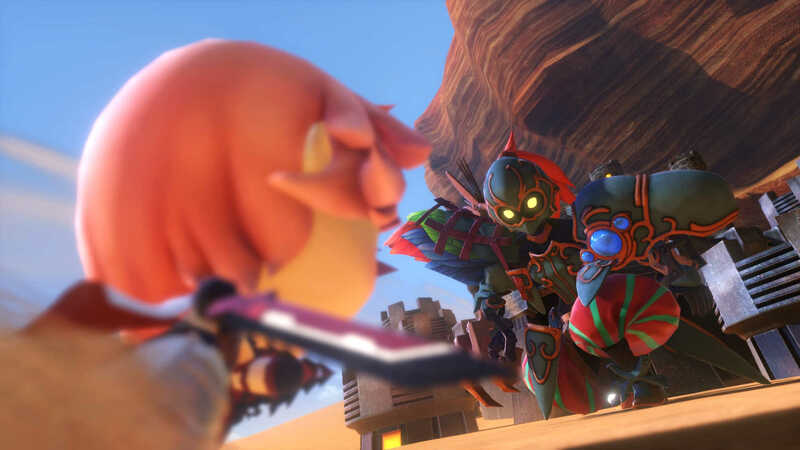 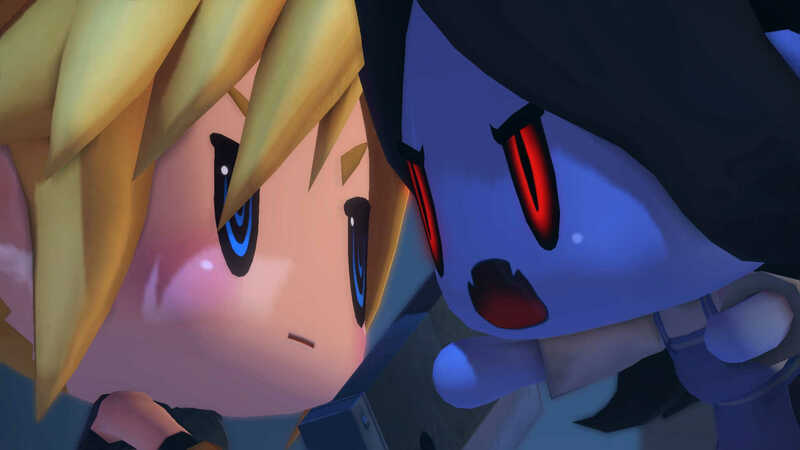 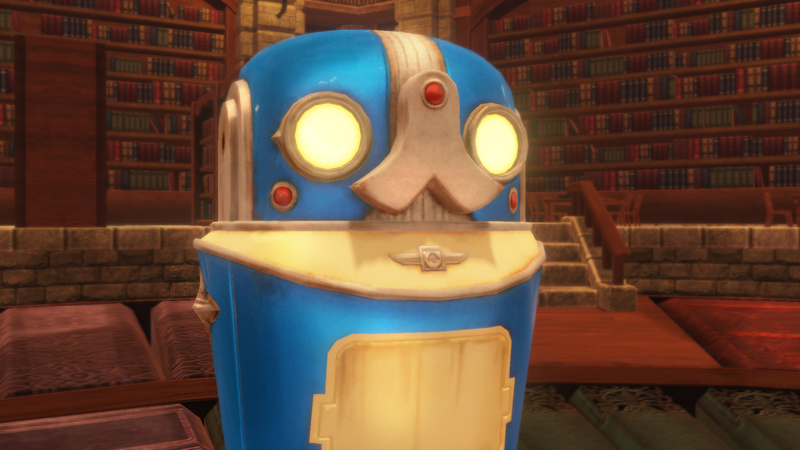 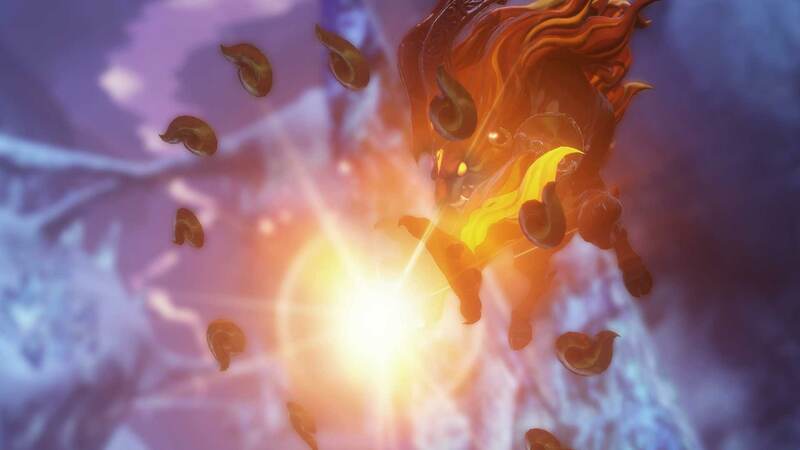 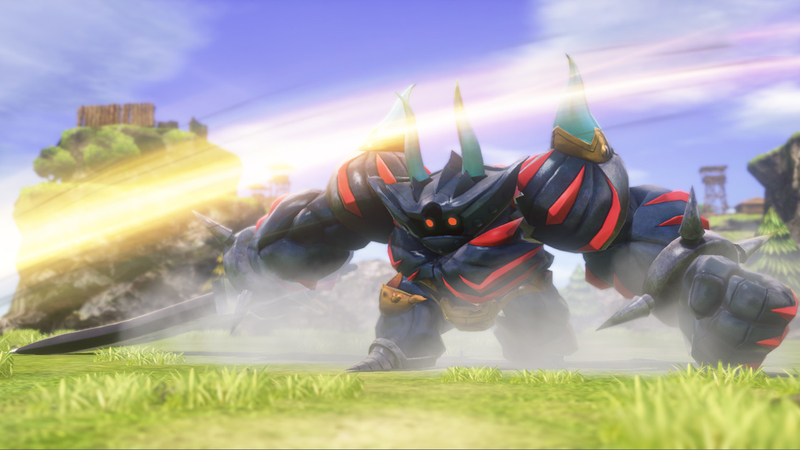 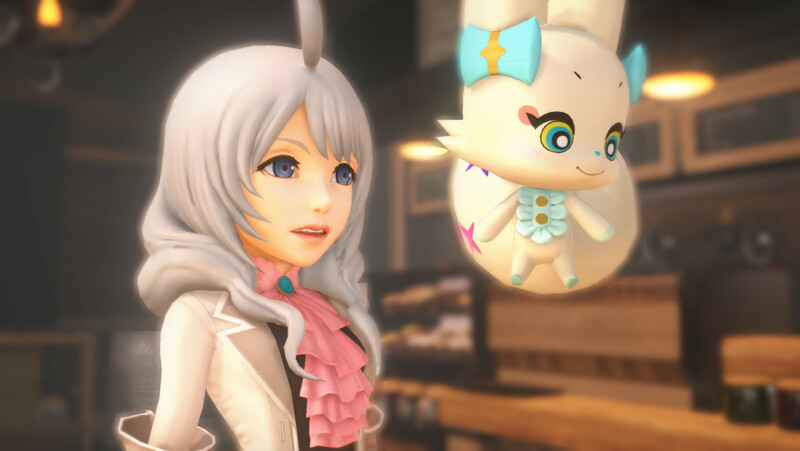 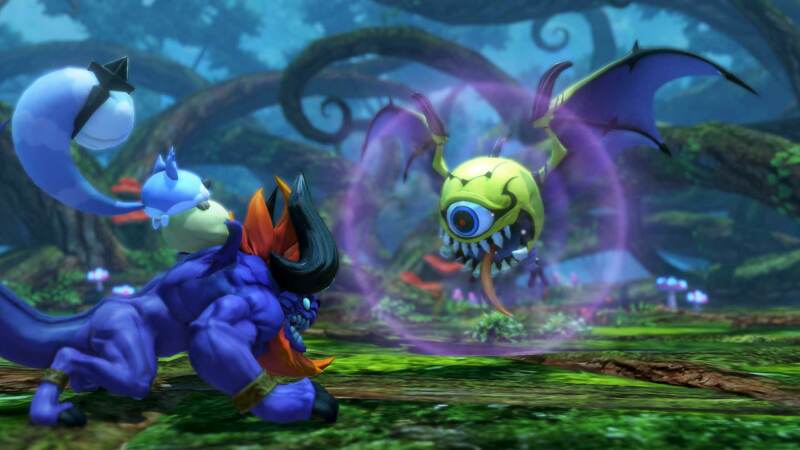 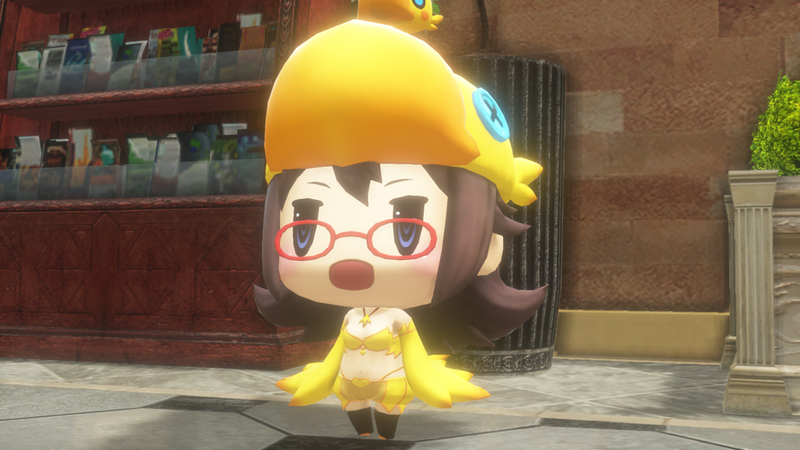 The newly released English-language trailer offers fans a fresh glimpse of the game, featuring iconic Final Fantasy monsters and adorable heroes. 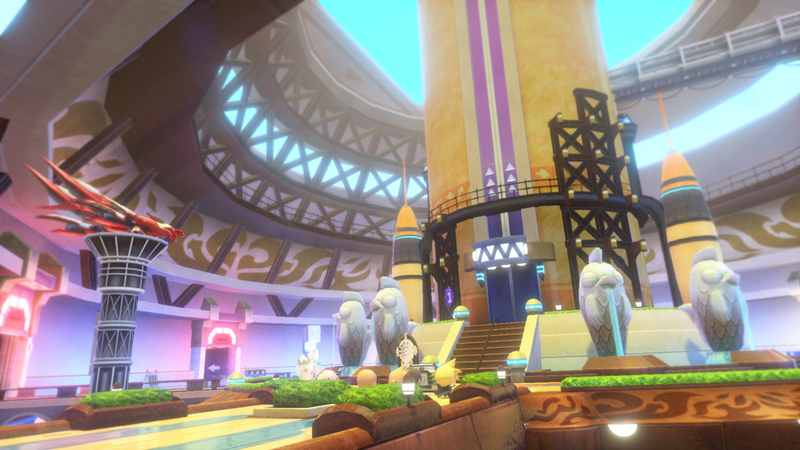 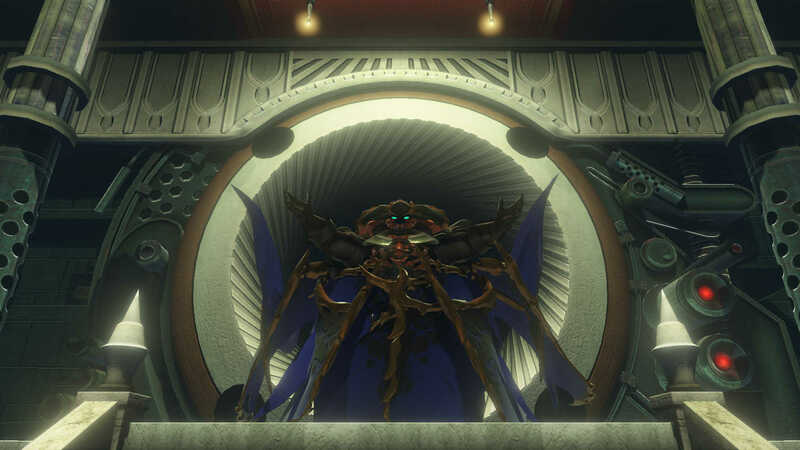 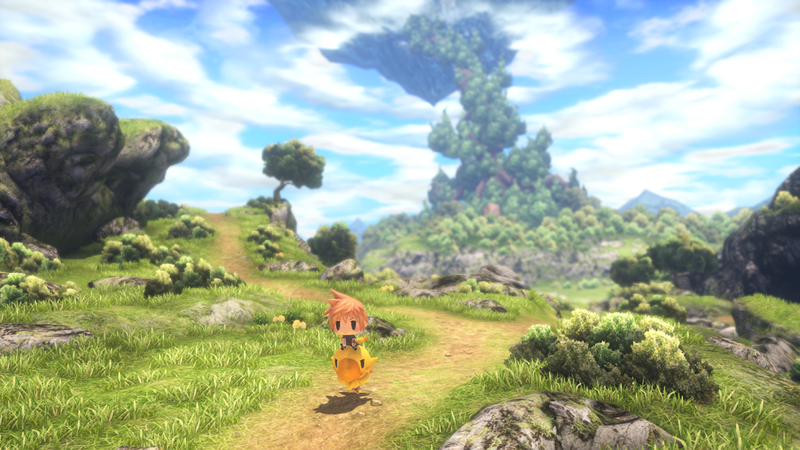 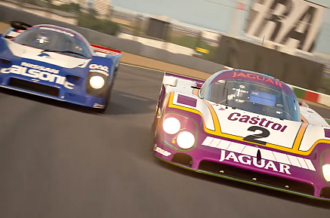 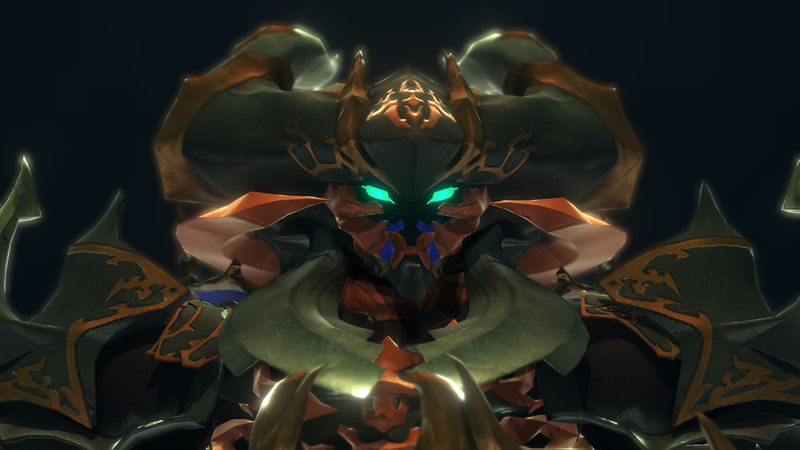 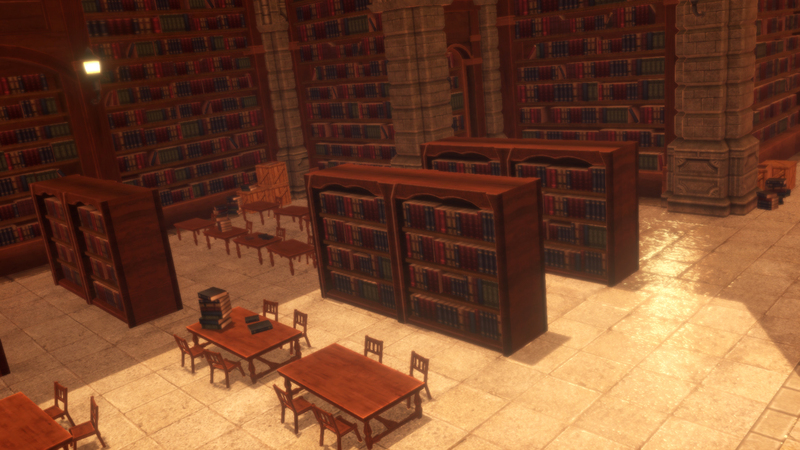 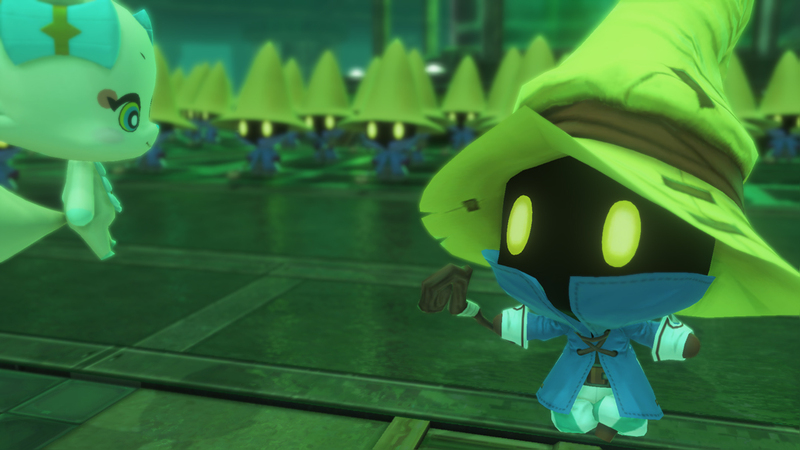 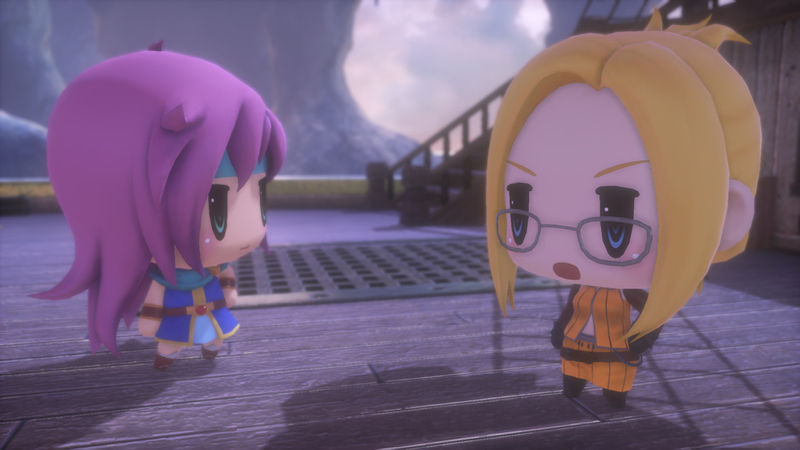 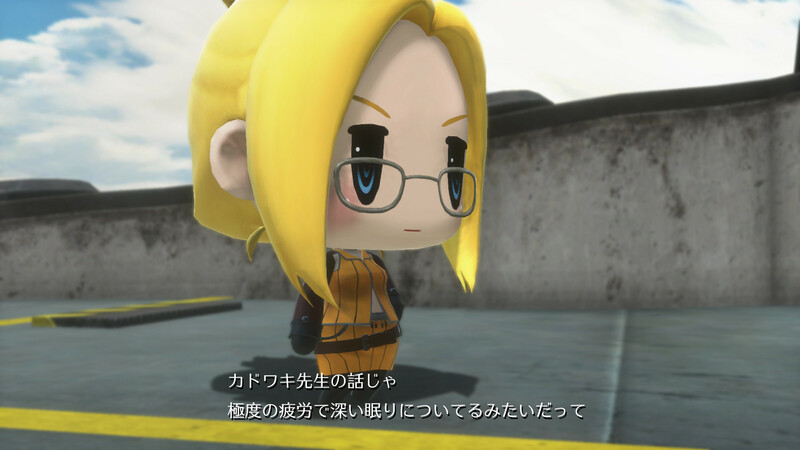 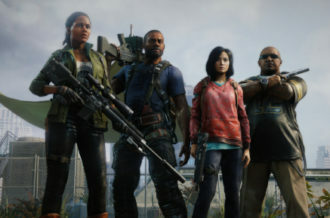 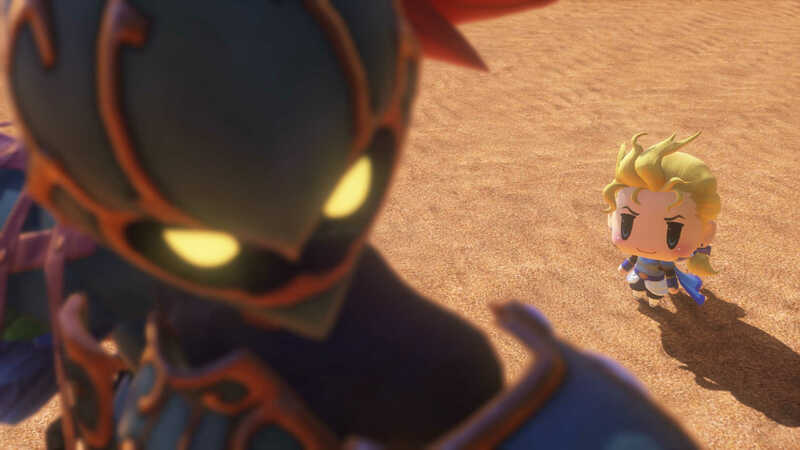 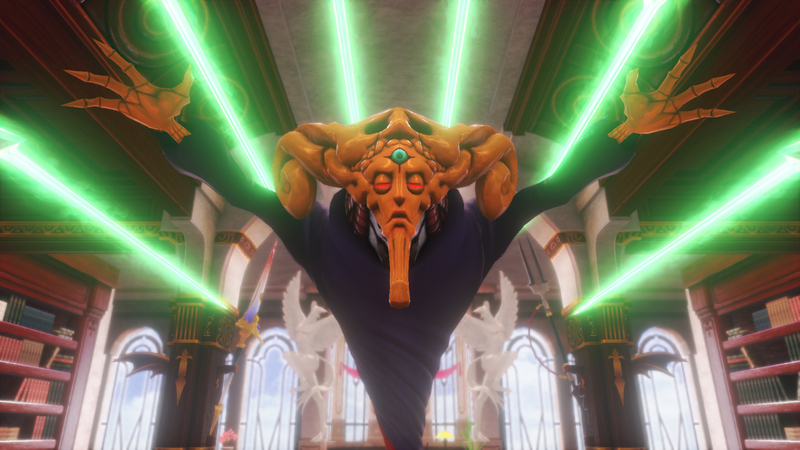 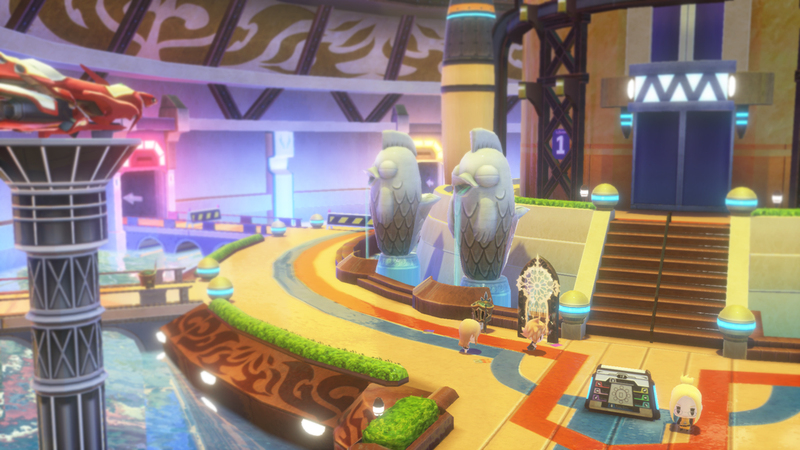 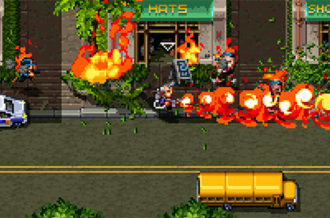 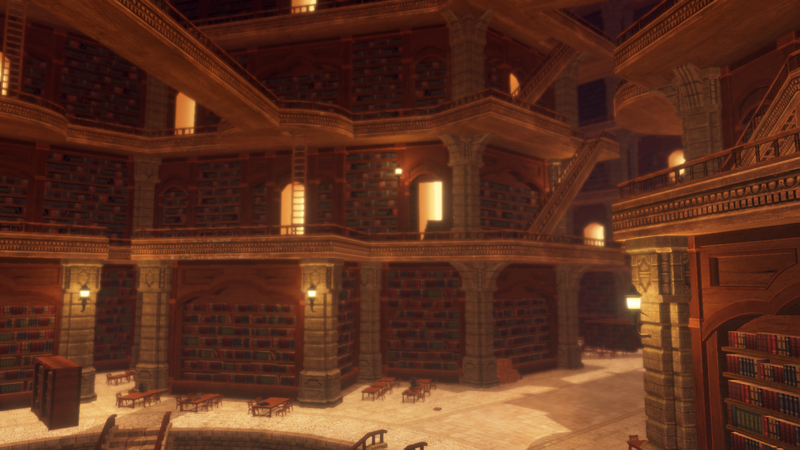 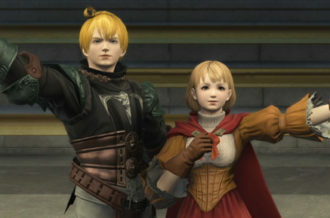 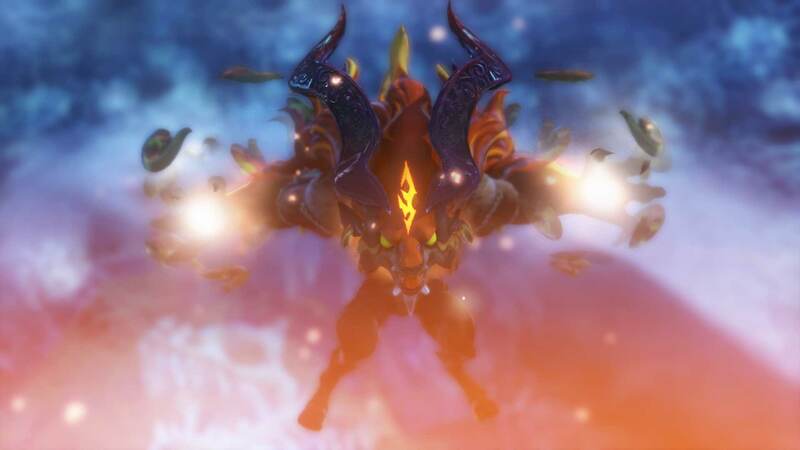 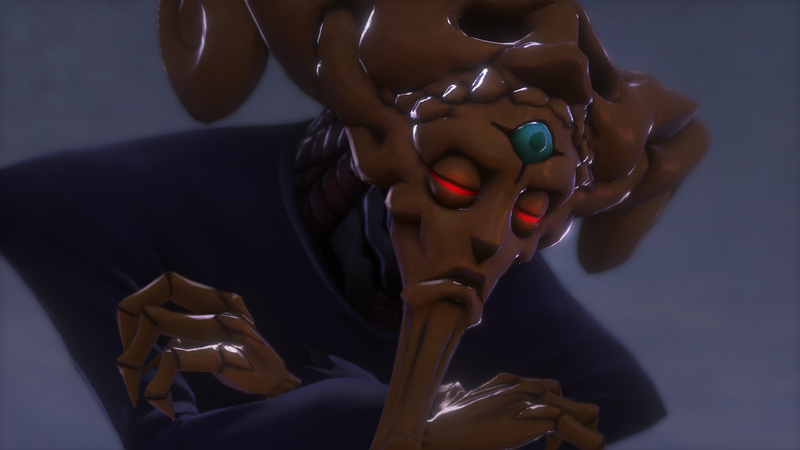 The trailer expands the Final Fantasy universe for a new generation of players while also providing long-time players a nostalgia-filled journey to the series’ roots. 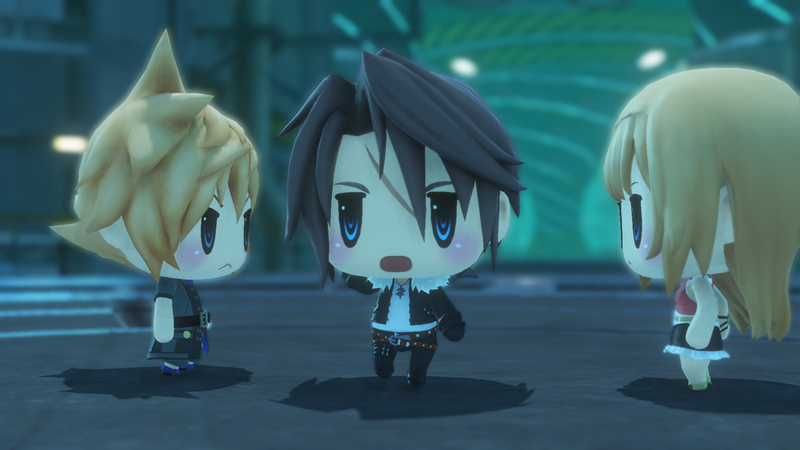 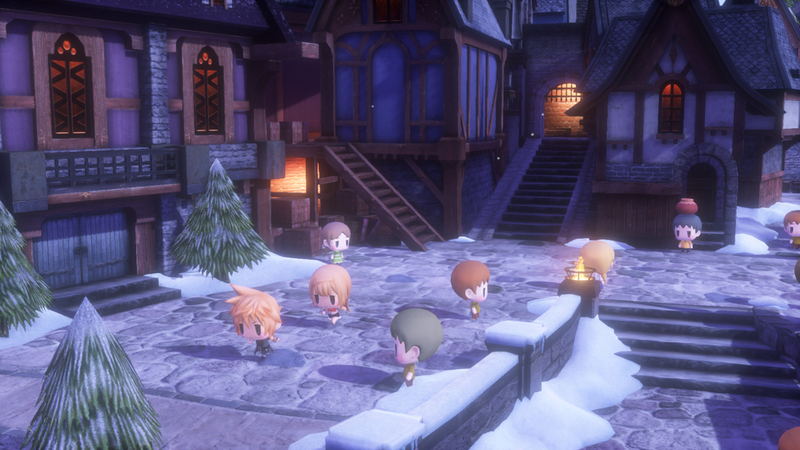 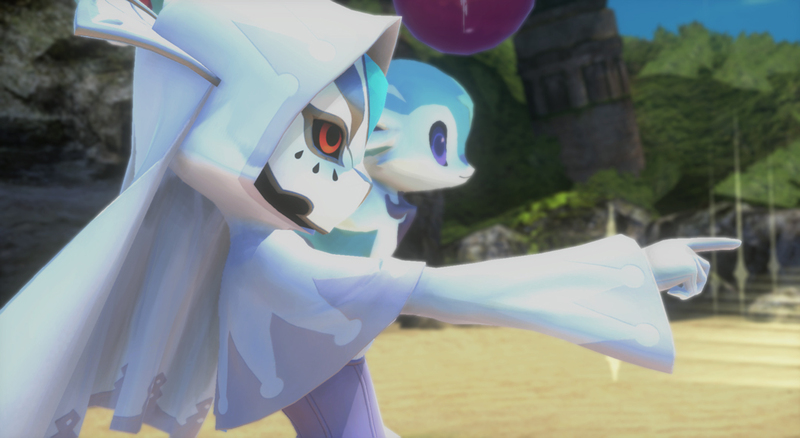 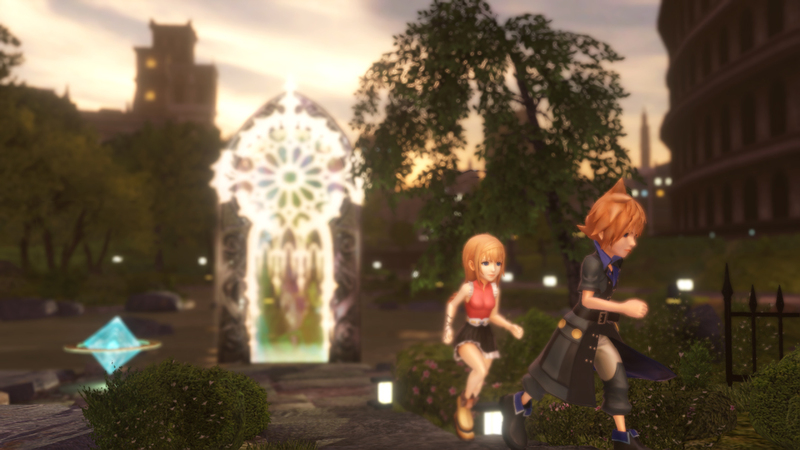 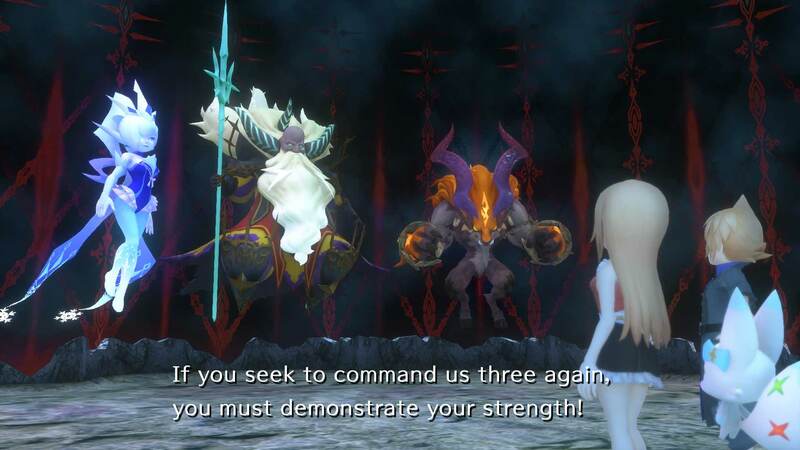 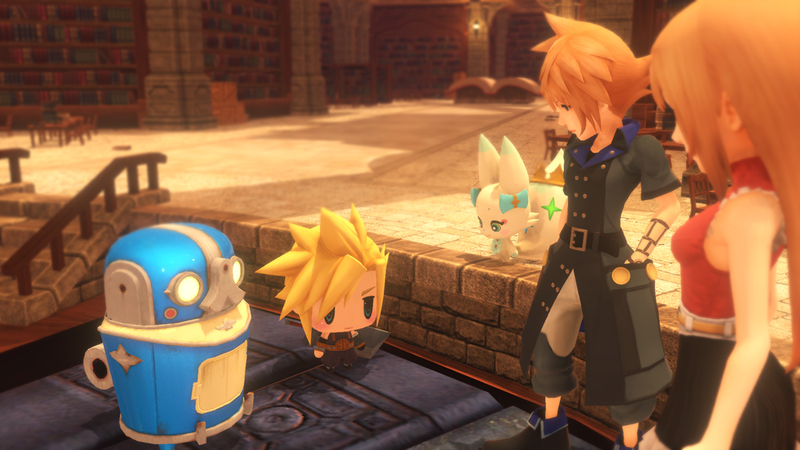 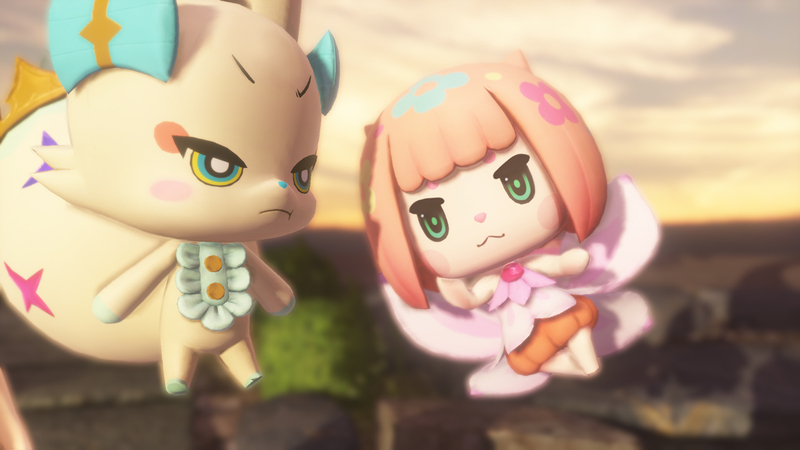 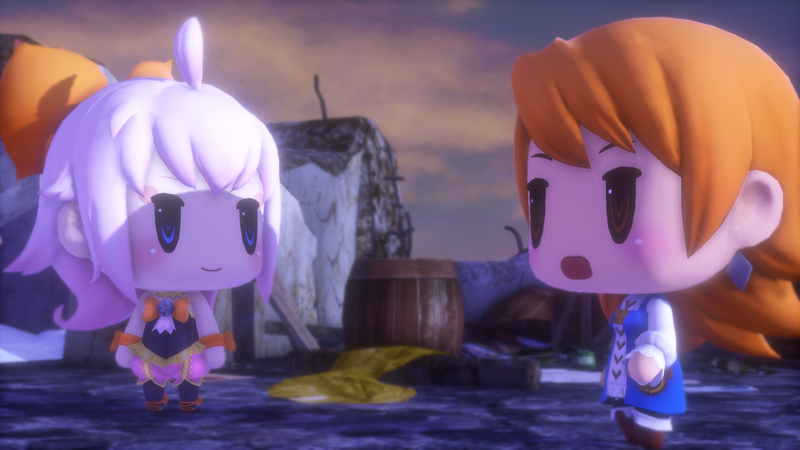 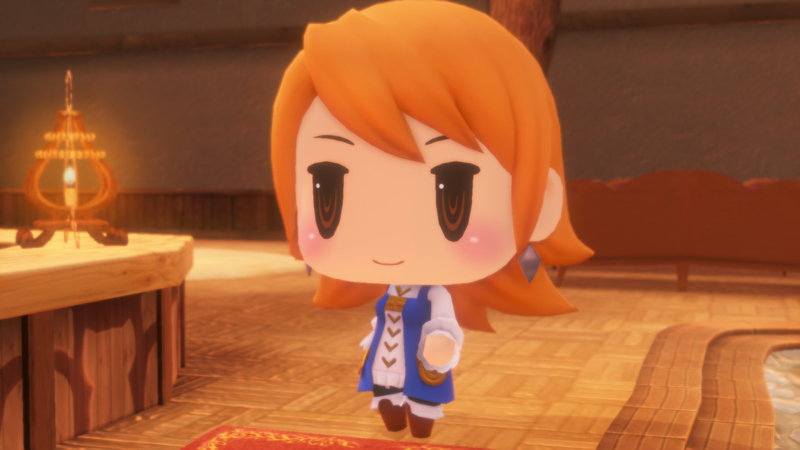 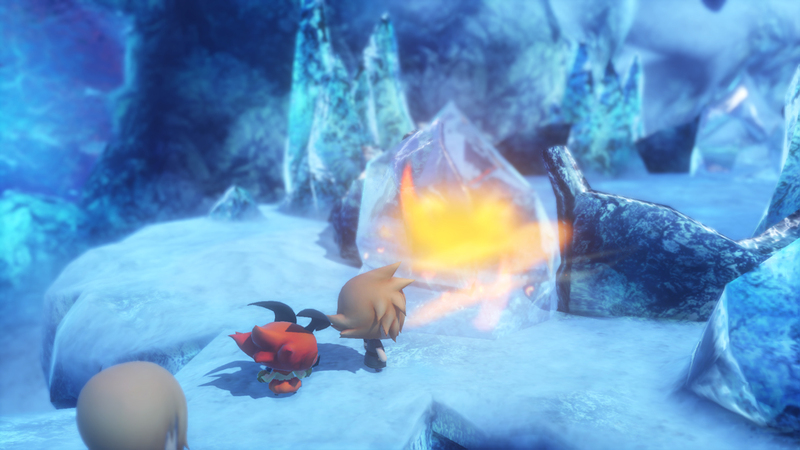 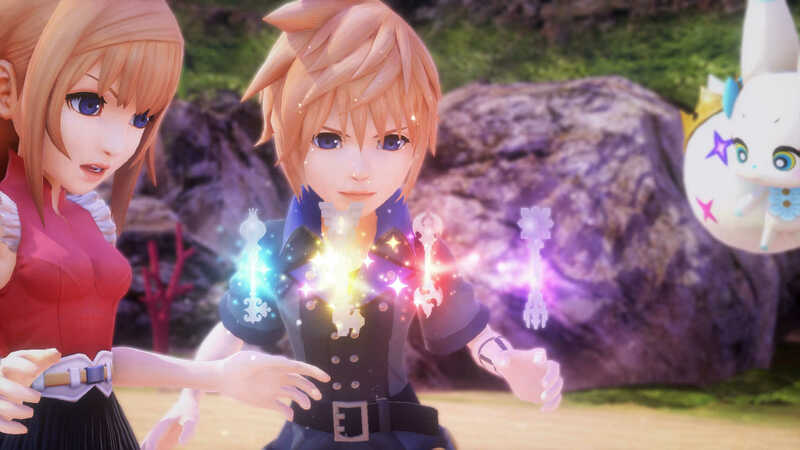 In World of Final Fantasy, players lead a pair of twins, Reynn and Lann, through the land of Grymoire on a search to rediscover their lost memories. 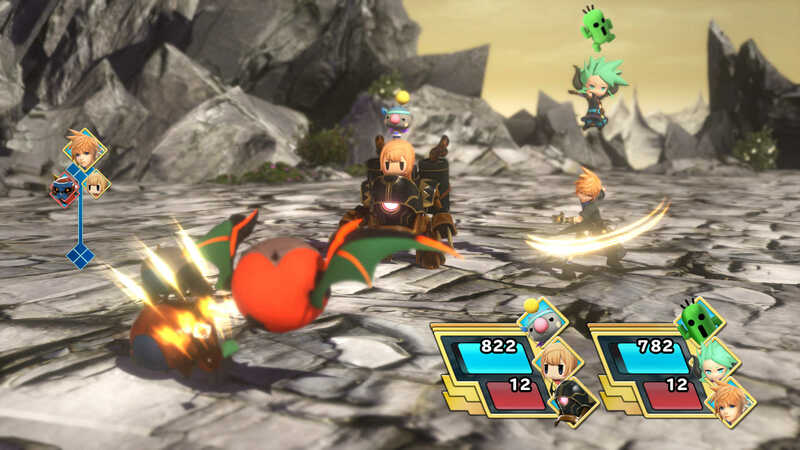 Throughout their adventure, players will collect, raise and battle adorable beings of classic Final Fantasy lore, including cactuar, chocobo and behemoth, to create customizable, strategic tower combinations to take on the most challenging of opponents.